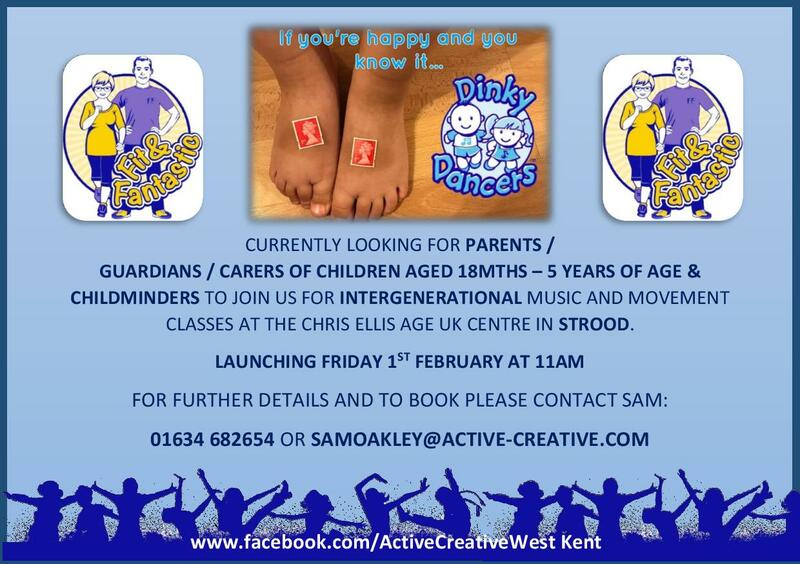 Dinky Dancers | West Kent's launch THIS WEEK! 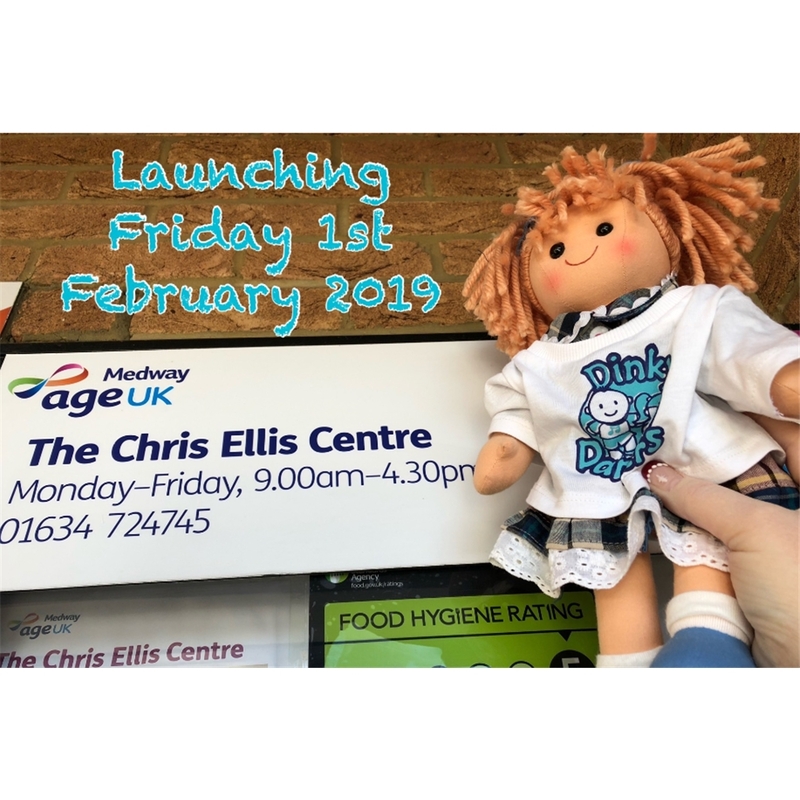 West Kent's launch THIS WEEK! Introducing our new intergenerational class for the year. Dinky Dancers class 11.00 - 11.45, followed by lunch with the residents (please provide your own packed lunch). 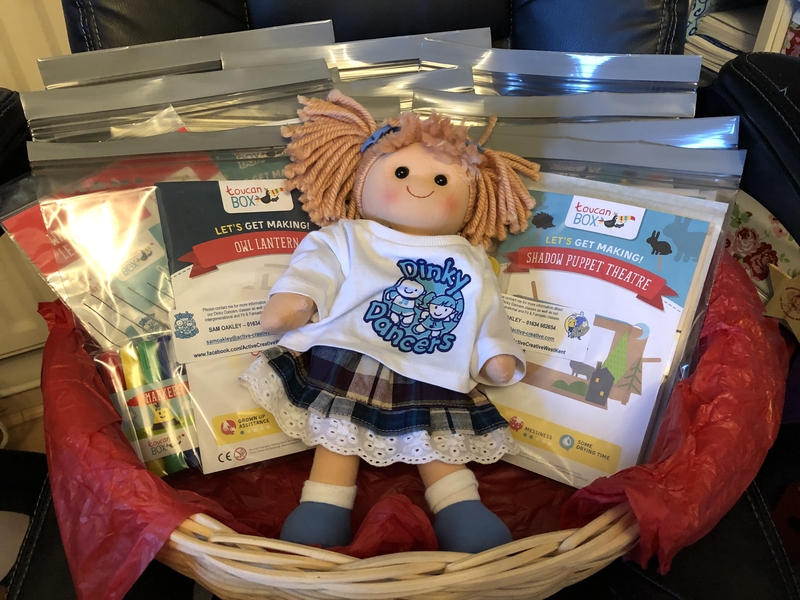 We look forward to welcoming you to a class very soon.